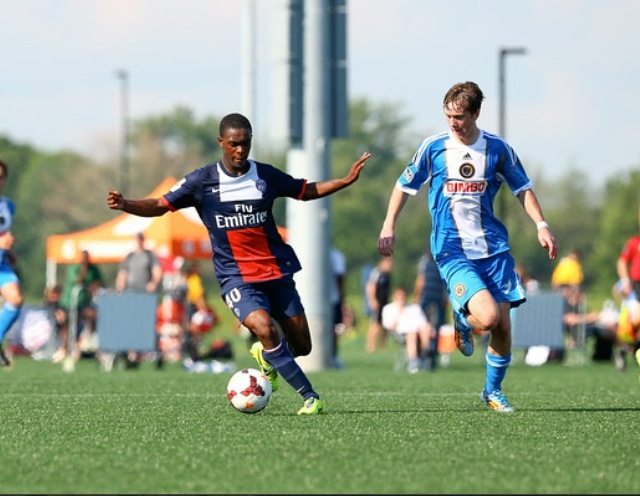 Stephen Payne played varsity soccer for four years at Lake Forest Academy in Illinois. Here, he gets some juggling practice in before a match against top opponent Nequa Valley, who Lake Forest upset on its senior night. Senior captain Payne scored and assisted in that game; he scored 28 goals his senior year. The Alabama native and former Vestavia standout has always dreamed of playing in Europe. Now that he has that opportunity, he can’t wait for his chance to give it his all. Even if it does mean learning a new language. It’s Tuesday, October 4 and 19-year-old Stephen Payne is less than a week away from flying halfway across the world to start a new life. The former BUSA, Vestavia, and UCLA standout is busy signing paperwork, packing his bags, saying goodbye to family and friends, and brushing up on his Portuguese. Come Monday morning, the Birmingham native will officially be a professional soccer player. He will join the U23 team for Estoril Praia, a first-division club in Portugal’s Primeira Liga. The opportunity to play professionally in Europe is a dream come true for Payne, and an incredible accomplishment not only for him but for the state of Alabama. 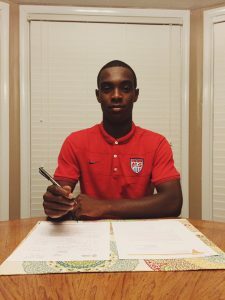 To anyone’s knowledge — and, frankly, record keeping in this area is a bit fuzzy — Payne is the first player born and raised in Alabama* to sign with a professional football club in Europe. That fact that is a point of pride for the right-winger. “Being in Alabama was definitely a huge part of my development growing up,” he says. Payne grew up in a family with a rich history of athletic achievement. His parents emigrated to the U.S. from Nigeria. His father, Oyeleke, attended the University of Alabama in Huntsville on a soccer scholarship, while his mother, Mojemilat, ran track and field at Alabama A&M. Interestingly, the couple had never met until they got to know each other as college students in north Alabama. After marriage, the Paynes settled in the Oak Mountain area of Birmingham and started raising their family. Stephen Payne is in the middle of three children, with a pair of sisters who are soccer stars in their own right. 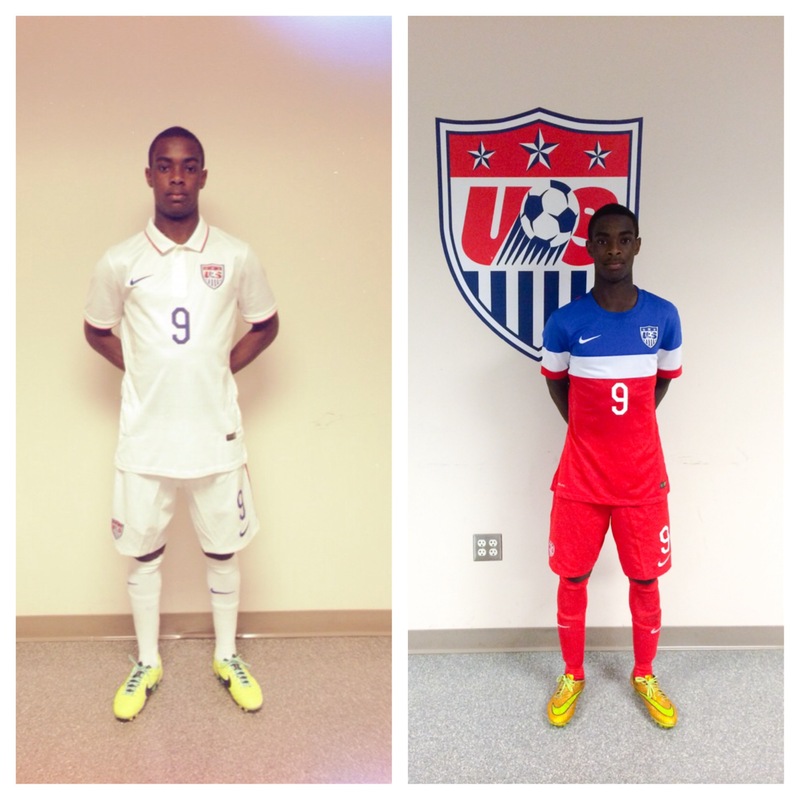 Payne’s older sister, Toni, is a senior at Duke University with experience on the U.S. U23 Women’s National Team. His younger sister, Nicole, is already turning heads at BUSA and Oak Mountain High School as a 15-year-old. As one could imagine, athletics, especially soccer, have always a big part of family life. Payne practically grew up with a ball at his feet. “Honestly I don’t remember the first time I played soccer,” Payne admits. “I remember being five years old watching my older sister playing while my dad was coaching and always wanting to run out there and play, but I was too young. As he developed, Payne proved to be a talented player with good speed and ball-handling skills. 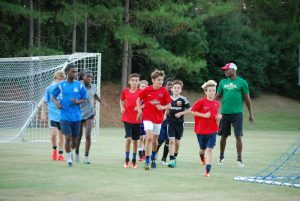 He won two state championships with BUSA before moving on to Vestavia Hills Soccer Club, again winning two state titles. He eventually made his way to Lake Forest Academy, a boarding school in Lake Forest, Illinois, a suburb of Chicago. 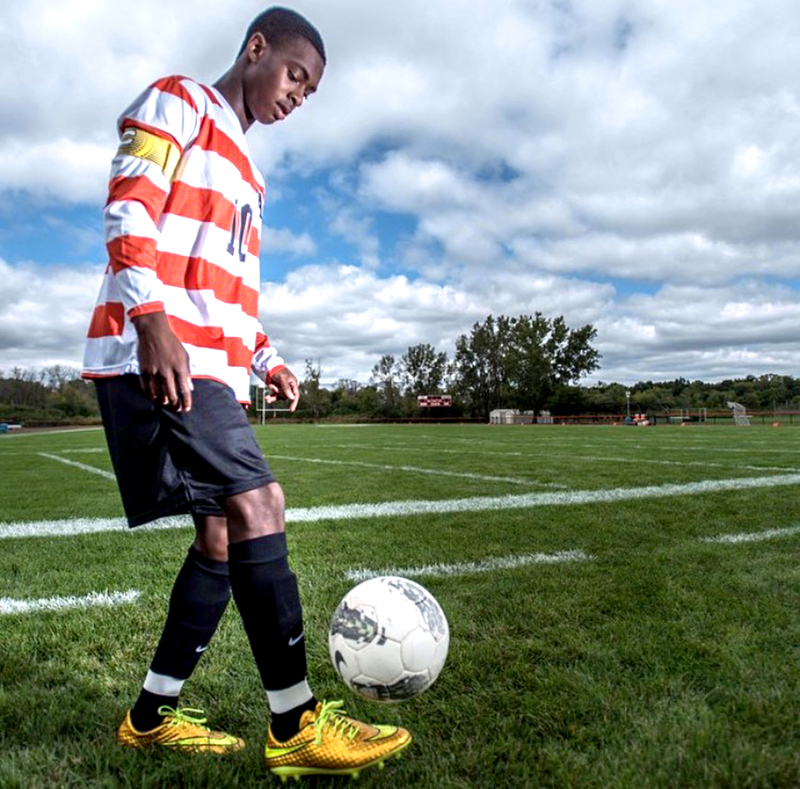 At Lake Forest, Payne was a four-year letter winner, logging 24 goals and 14 assists during his senior year. 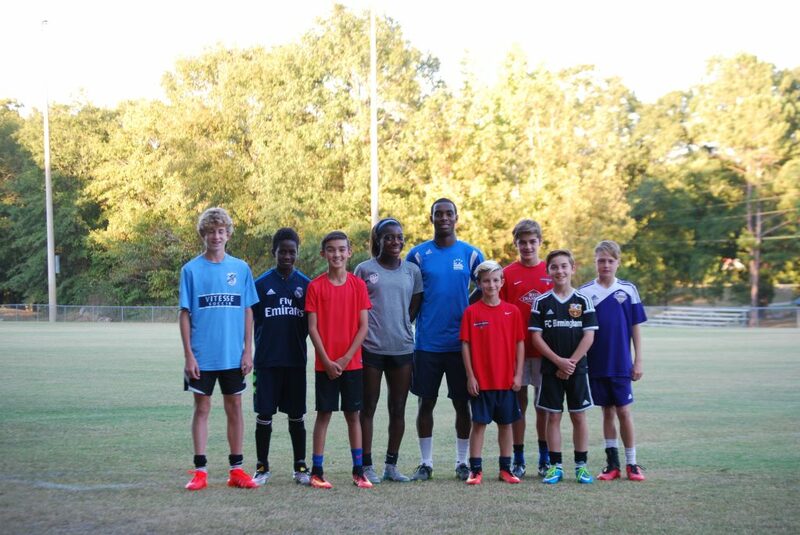 Stephen Payne took time to train in town with a local group of young players before heading to play professionally in Portugal. Receiving tips from Payne were, from left, Wilson Rhodes, Omer Anwar Mohamedali, Weston Oltmanns, Nochole Payne, Stephen Payne, Shane Bell Jr., Andrew Thomason, Josh Owens, and Harrison Kilgore. Payne evolved into one of the nation’s top recruits, and landed at UCLA in 2015. 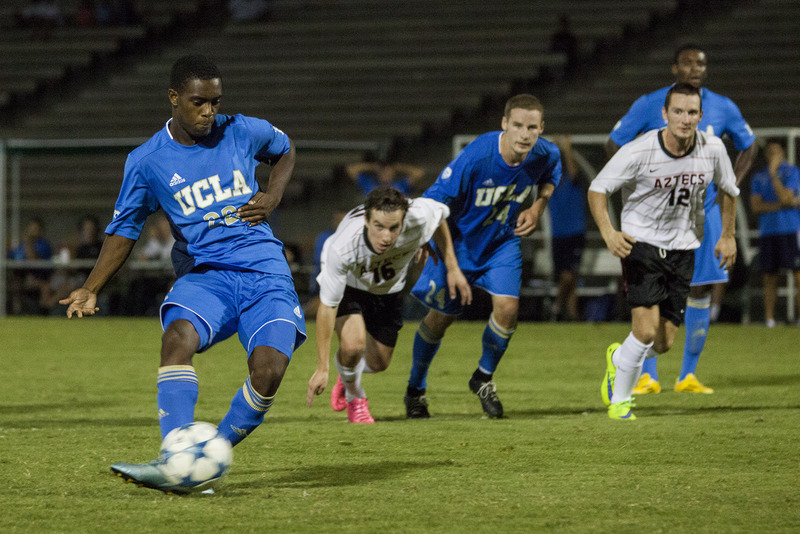 As a Bruin, Payne had a successful freshman year, appearing in 13 games and gaining a goal and an assist. After the completion of his first year, Payne discussed his options with his family, coaches, and agents and came to the decision that it was the right time to turn pro. The group led by Coach Payne began their training session with a few laps around the field. 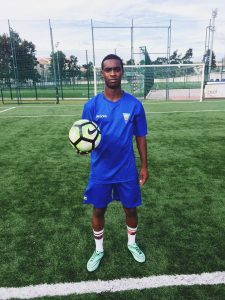 In September, several trials were set up for Payne throughout Europe, working out with the Perugia & Frosinone in Italy, and Le Havre AC and SC Bastia in France. While he received some positive feedback, all four clubs passed on the Alabamian. Undaunted, Payne moved on to a final trial in Portugal. His initial four-day trial turned into more than a week, culminating in a chance to play the first half in a friendly with a fourth-division team. He earned an assist and, soon after, an offer to join the squad. “I dribbled by one player and went down the sideline and crossed it in, and a guy just had an easy tap-in past the goalkeeper,” Payne says. “I played 45 minutes and did really good and showed what I could do, which led to them wanting to pick me up. Signing his contract with Estoril Praia. 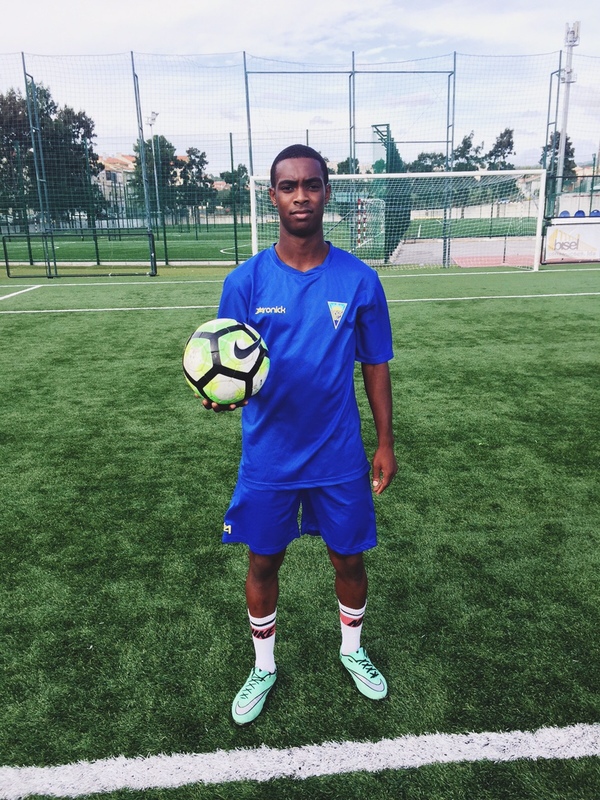 Payne returned home a few days later in order to get his affairs in order before rejoining the Estoril Praia’s U23 team, playing against some of the best youth teams in Portugal and Europe. He will also get the opportunity to train and participate in a weekly scrimmage with the team’s first division squad, which will provide him with valuable experience as he begins his professional career. The set-up is similar to minor league baseball, with the U23 squad serving as the farm team to the first division team. His long-term goal, of course, is to advance to the main roster, but he knows the best thing he can do right now is focus on the task at hand and perform well with the youth team. For now, however, Payne’s focus is on his move to Portugal. His living arrangements and training schedule have already been taken care of, but other important aspects of the move are up to him — including learning the language and getting to know the culture of Portugal and Estoril, a resort town near the country’s capital of Lisbon. “The language is one thing I have to learn on my own. Maybe take classes in the mornings before training and learn as much as I can to be able to join and bond with the players more,” he says. “Portugal, like other places in Europe, is a very beautiful place. Portugal is definitely the most beautiful place I’ve been, and Estoril is right on the beach, so it’s fairly warm as well. Wearing his Estoril Prais training gear. While most Americans’ knowledge of European football begins and ends with Manchester United of the English Premier League, the fact is that Portugal’s first division league, the Primeira Liga (also known as Liga NOS) is a well-respected league featuring great athletes and a high quality of play. The league was founded in 1934. It consists of 18 teams and, like all European football leagues, includes a process of relegation and promotion. The league’s reputation has improved over the last few years with several rankings placing the league as one of the top five leagues in Europe. 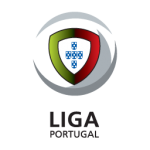 In fact, the Union of European Football Associations (UEFA) lists the Primeira Liga ahead of France’s League 1 for the first time since 1990. 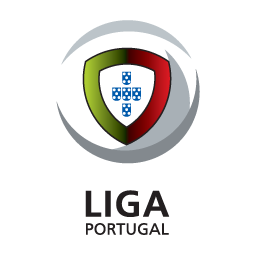 A total of 70 teams have played in the league, however, only five have won the league championship: Benfica (35 titles), Porto (27 titles), Sporting CP (18 titles), Belenenses (one title), and Boavista (one title). Estoril Praia, the team Stephen Payne signed a professional contract with, was founded in 1939, and first earned promotion to the top division for the 1943-44 season. The team remained in the top flight for a decade before being relegated to the second division at the end of the 1952-53 season, where they remained for 22 years. Estoril Praia plays in Estádio António Coimbra da Mota, one of the smaller stadiums among the current first division clubs with a seating capacity of 8,000. As a comparison, the league’s most successful club, Benfica, plays in Estádio da Luz which has a seating capacity of more than 65,000. Estoril Praia’s colors are yellow and blue with some accents in red. The club is sponsored by the Danish sportswear company Hummel.